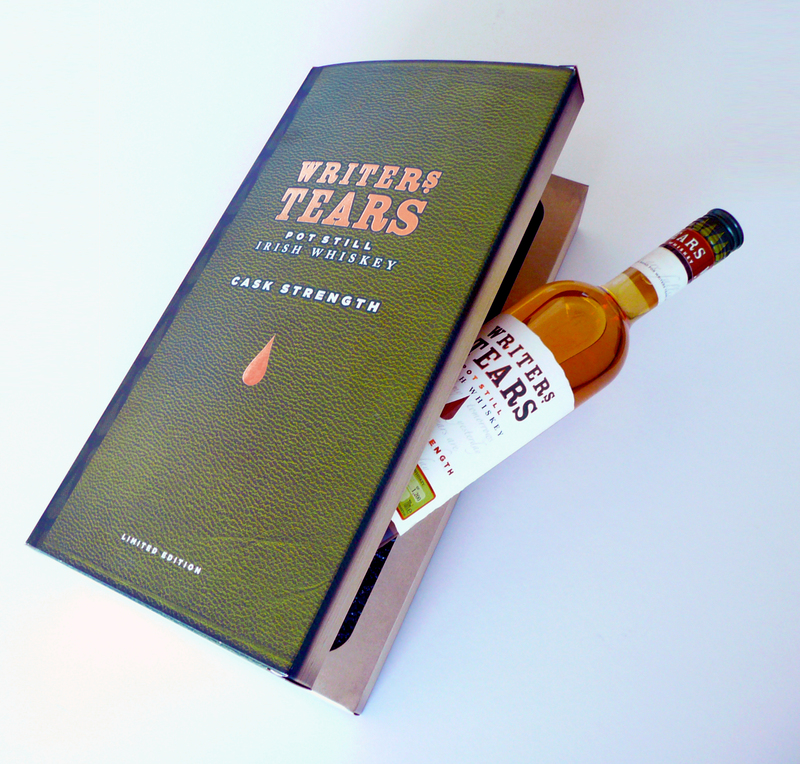 This was a great project to work on, the packaging was made to look like an old leather bound book which opened to reveal a limited edition Writer’s Tears Cask Strength whiskey and two nosing glasses. A lovely gift set. Another gift set in the Writer’s Tears range, this holds a Pot Still whiskey bottle and two tumblers. Next Post Netwatch System Ltd.